Our wedding clients benefit from our curated list of recommended vendors, flawless design, + a well-executed timeline. We specialize in full planning + strive to ensure that your wedding is a true reflection of your values + style. 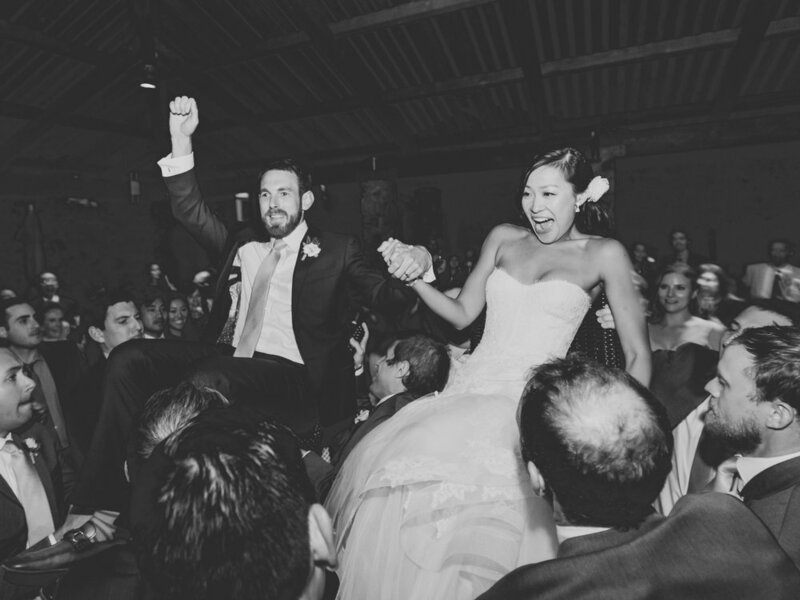 We believe your wedding is about the joining of two lives + celebrating that milestone with your friends and family in a way that feels authentic to your relationship. Let's bring your vision to life!